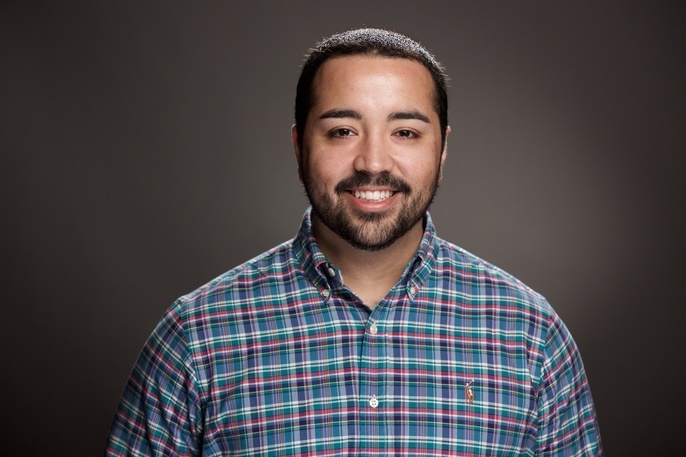 Justin Johnson is an Account Manager at Facebook based in their Austin, Texas office. Everyday he works with Small-to-Medium Sized Businesses within the Professional Services industry optimize their advertising strategy on Facebook and Instagram to help achieve and exceed business goals. Justin has a lifelong passion for helping others, education, basketball, sneaker culture, and eating world-renowned foods in the cities he travels to. Today, he actively serves as a mentor to many current undergraduate students at the University of Texas at Austin. In addition, he also donates his time and resources to his former elementary and high school in San Antonio, Texas. He holds a bachelor’s degree in Finance from the Red McCombs School of Business that was made possible by the Terry Foundation who awarded him a full-ride Scholarship. He grew up in the great city of San Antonio, home of the 5-time NBA Champions, San Antonio Spurs. Today, Justin lives and works in Austin, Texas, where he enjoys eating breakfast tacos while reading books. 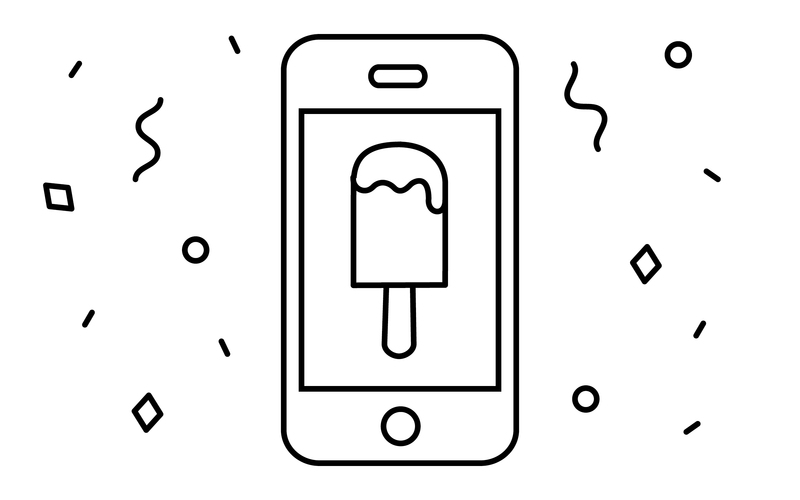 We're throwing an ice cream party all Summer with the city's best social media experts & frozen treats. Take an afternoon work break every other Thursday on the WeWork Terrace!